Check out the WMS Gaming products below, and find a proper Casino to play them. Make sure you deposit to get the Welcome Bonuses they are offering. Best of luck! As a subsidiary of WMS Industries, WMS Gaming has become one of the most important providers in the slot and casino game industry in recent years. 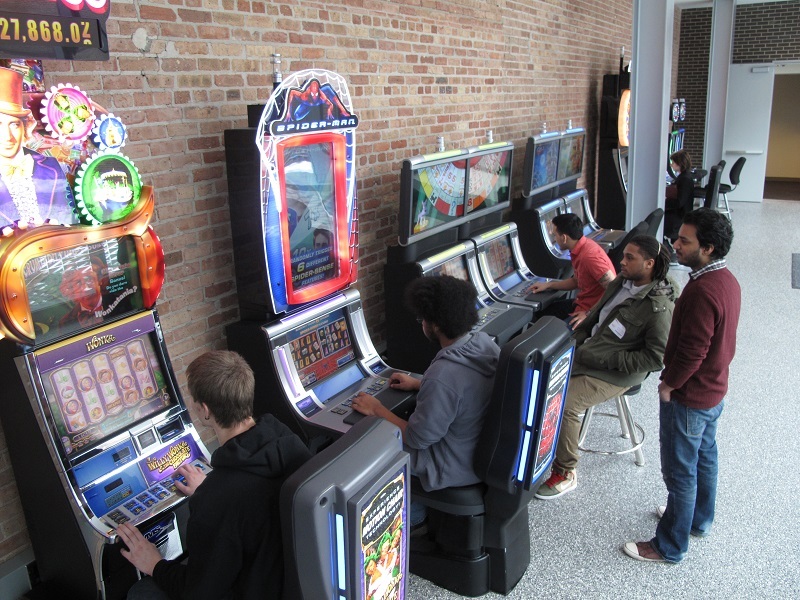 They are making some awesome slots and are among the outstanding casino software developers. With a lot of years under their belts, and experience more than half a century, WMS Gaming may not have the dominance in the players like Playtech or Net Entertainment, but they can certainly offer something which will catch your eye. 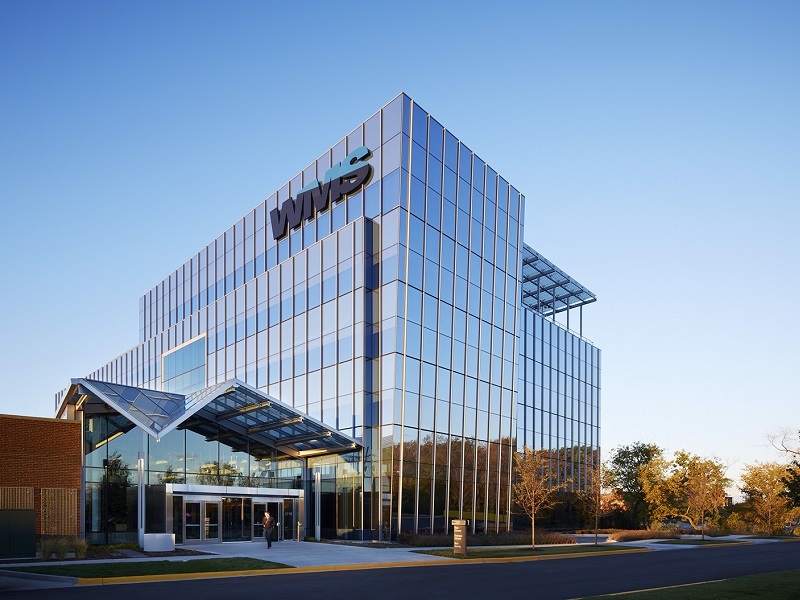 What we see In WMS Gaming today had the roots of William Manufacturing Corporation in the past, and that’s what the WM in their name stands for. It was Harry Williams who started Williams Manufacturing Corporation in 1943, which eventually would become what we see today. They were originally creators of pinball machines and video gaming consoles, which somehow helped the online gambling market. With the decline of workers and small competition in the arcade market in the 1990s, WMS decided to give their ambitions a shift and give this field a try. It was the huge popularity of home consoles that decided the faith of WMS Gaming, who experienced another setback in 2008 where the financial crisis would make them shift again. After the decline of offline casino markets just past the financial crisis, they were forced to fully focus on creating producing online and mobile casino games. The US came next in 2011 and then WMS partnered with a company called Large Animal Games to insert versions of its slots into a free to play a Facebook game. Since the tilt to create online slots and table games is a recent phenomenon in the WMS world, they don’t have a huge portfolio of games, but roughly over 100 slot games and few table games. All of their games are pretty awesome and would give you a fantastic play time, and although there is not much choice, you will love what you see on their site. The slots are their main focus, and they have created few slots which propel the company to the skies. 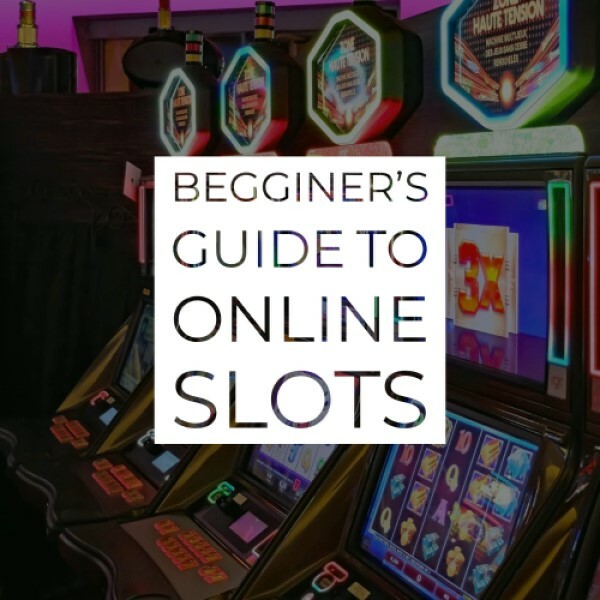 All of the slots share perfect graphics and offer a pretty clear gaming interface, but much of them miss the Auto Play feature and you can’t adjust the speed of the gameplay. 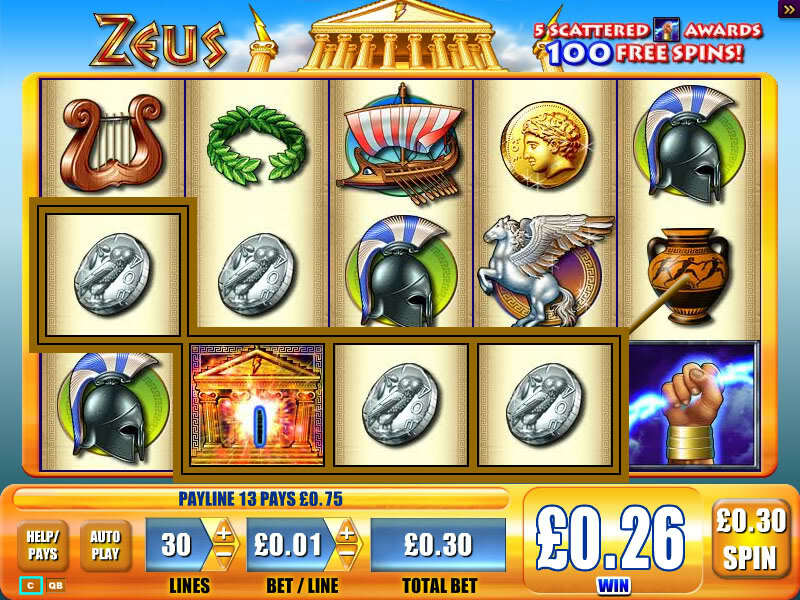 Rainbow Riches Slot and the franchises, and many more. Another notable thing about their slot games is that almost all of them have a similar house edge of 4% meaning the RTP of the games is around 96%. Some of their games reach up to 2% house edge, which sets their RTP up to 98%, offering more than acceptable circumstances for playing. Apart from the slot games, WMS Gaming there are a few table games and scratch cards that were being created by WMS Gaming throughout the years. There are two Roulette games and few Casino Table Poker Games at your disposal from this company. They have three Card Poker Games and but Blackjack and Baccarat are nowhere to be found on their casinos, so we assume they don’t have them created, at least not for now. WMS Gaming doesn’t offer a product that would do well in the modern market as a primary provider, they lack the range of non-slots games to outfit an entire casino platform. WMS Gaming is known for their innovativeness and uniqueness in the slot games they are creating. They always look for more creative ways to pay off the prizes, they tend to give more challenges to the players, both mental and physical. Their games are always presented with a platform that offers surround sound, flat-panel display screens and full-coloured images. The company also creates the G+ series of video reel slots, the Community Gaming family of interconnected slots, as well as mechanical reels, poker games, and video lottery terminals that are used by some of the most famous companies in creating their games. As a gaming producer that constantly strives to make their way to the top, they have to understand the audience and what platform they play their games from. We all know how the mobile gaming and overall usage of this device have risen in recent years, therefore, all of the games that are being created in the last few years have to be responsive for mobile. WMS Gaming makes sure their games are playable on a mobile device, whichever operating system they have (Android, iOS or Windows) and offer gaming from the same, wherever you are. You can now play the games from WMS on the go on your phone, Lap Top, Tablet or PC. It would be a shame if they let their more than five decades of work slip just because there has been a problem with the safety with the information of the people playing their games. They always strive to keep the personal information safe and stored. They have created an encrypt that helps all the players’ personal information gets collected to their system and kept safe from the outside world. With a vast range of slots and few table games, it would be a shame if you let this opportunity pass and don’t give some of the WMS Gaming games a try. Their house edge is one of the best in the world, and the design that they present their games with will leave you speechless.